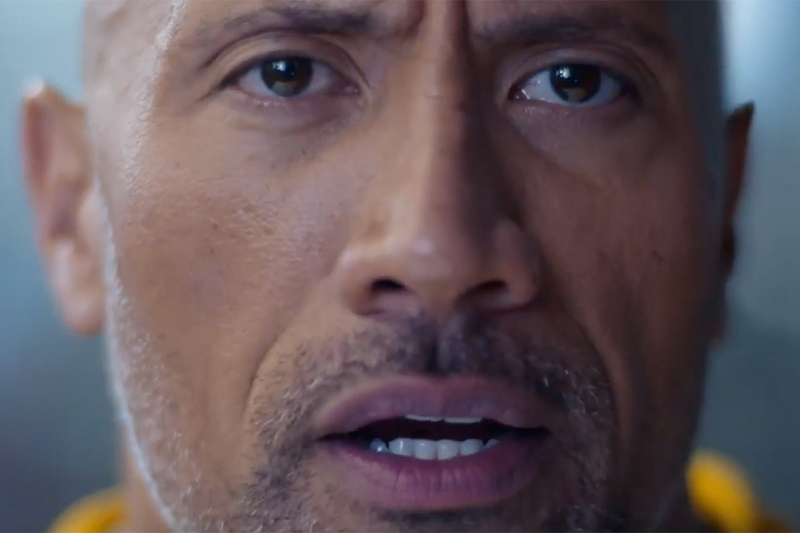 Under Armour is introducing its new fitness tracking platform UA HealthBox, with a film narrated by Dwayne "The Rock" Johnson -- but while it's ostensibly an ad about technology, its message is that technology can't do everything. 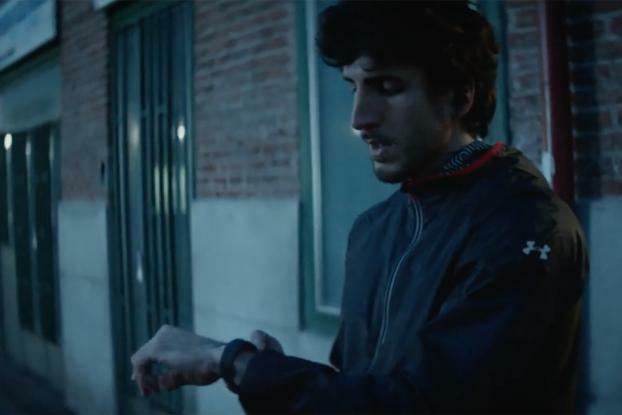 Directed by Park Pictures' Tom Tagholm (Channel 4's "Meet the Superhumans"), the film seamlessly illustrates all of this in a flowing sequence of street scenes. 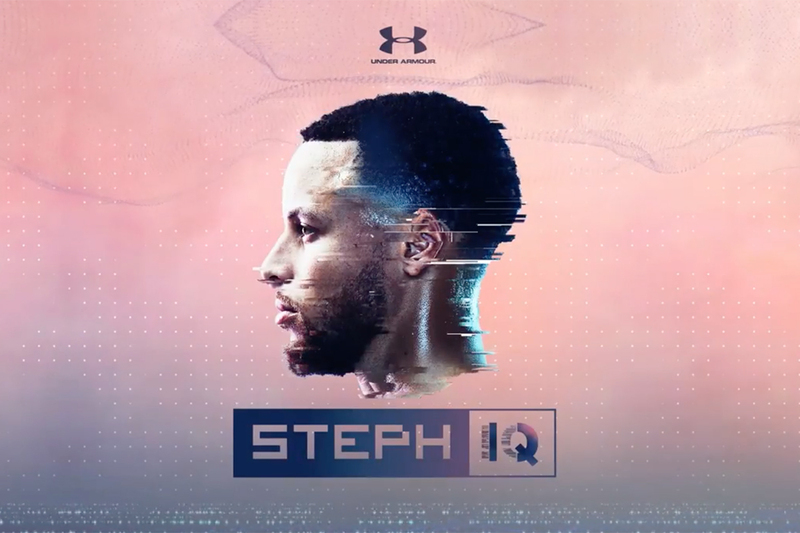 The ad is the first to promote UA HealthBox, which was announced in January. The system includes a band, heart rate monitor and smartphone app.